Darjeeling: The National Register of Citizens (NRC) has become the most debatable issue this election in the Darjeeling constituency. The TMC and the Gorkha Janmukti Morcha (GJM) allege that it is a conspiracy hatched by the BJP to displace the Gorkhas. BJP President Amit Shah while addressing a rally in Alipurduar had recently threatened to implement NRC in Bengal to throw infiltrators and illegal immigrants out. "This is a very well-planned conspiracy hatched by the BJP to displace the Gorkhas from this region. One should carefully analyses the sequence of events. We should all unite against it," alleged TMC leader NB Khawas. the BJP had failed to include the 11 Gorkha sub communities in the ST list. They made multiple committees to examine the demand. The recommendations of the committees were not made public. Later, they assured that a bill would be tabled to include the 11 Gorkha sub communities. This too did not see the light of day. "Finally an RTI was filed to find out the status. The reply to the RTI clearly stated that granting of ST status would lead to an influx of immigrants from Nepal. This shows the Union Government's actual stand and why they don't want to grant the ST status," Khawas said. The TMC leader said following this when the demand was being raised by the public that a son of the soil (Bhumiputra) should be fielded from the Darjeeling constituency, the sitting BJP MP of Darjeeling stated that whosoever are raising this demand are all Nepal born. "Following this BJP President threatened to implement NRC in Bengal. The National Register of Citizens has made thousands of Gorkhas in Assam D-voters or Doubtful voters. Their names have also not featured in the NRC. He wants a rerun of Assam in Bengal. The Gorkhas will have to prove their citizenship with land documents and even their family tree. They are just trying to create unrest and displace the Gorkhas," Khawas said. BJP candidate Raju Bista while campaigning in Happy Valley Tea Estate in Darjeeling town on Tuesday claimed that the NRC would not effect the Gorkhas in anyway. "On the contrary it will act as a security for the Gorkhas and will drive away the Bangladeshis and Rohingyas from the state," Bista said. "How can Bista say this? He should know better and explain how it will not affect the Gorkhas. He should study the history of the land to get a clearer picture," said GJM president Binay Tamang. Tamang said 87.2 per cent of the people residing in the Hills live in tea gardens, cinchona plantations, forest villages, DI Fund land, and municipality leased land. 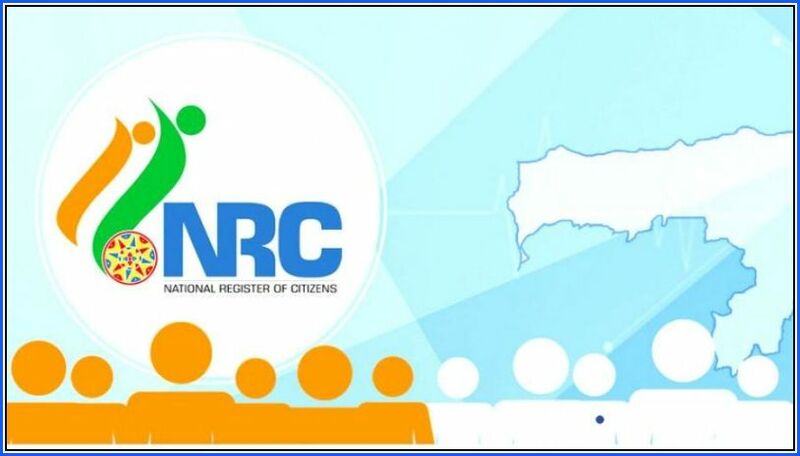 will they produce land documents required for NRC. We are fighting for land right document for the Hills," Tamang said. He further said PM Modi should clarify the BJP's stand on Gorkhaland and how NRC will not affect Gorkhas during his election campaign in Siliguri on Wednesday. "We are eager to see what new dream he shows the Gorkhas this time," Tamang said. The National Register of Citizens (NRC) has become the most debatable issue this election in the Darjeeling constituency. The TMC and the Gorkha Janmukti Morcha (GJM) allege that it is a conspiracy hatched by the BJP to displace the Gorkhas.